Valentine’s day is gone and Christmas and Thanksgiving are a long way to come. People might say that giving a gift at this time is of no use, but that’s not exactly true. On the contrary, if you give a gift to someone right now, you have a better chance at surprising them. These are the type of surprises that makes you keep looking forward towards the future and expect the best that is in store for you. Commuting is a drag, but it need not be. If you know someone who commutes everyday to work, you can give them some nice and interesting gifts to make their commute interesting. Most people have to drive a long way to office, and sometimes even if the distance is short, it takes a long time to reach their destination due to heavy traffic. These gifts for driving commuters will cheer them up, make them comfortable, and transform their commute from a boring experience to an exciting one. If you’re thinking about gifts for driving commuters, think no more. Phone Mounts are simple, but so useful in a car. Phone mounts free up the driver’s hands, and is useful for times when you just have to consult a map. It’s the perfect gifts for long distance drivers, as it’s easier for them to change or set up their music, follow Google Maps, and so on. 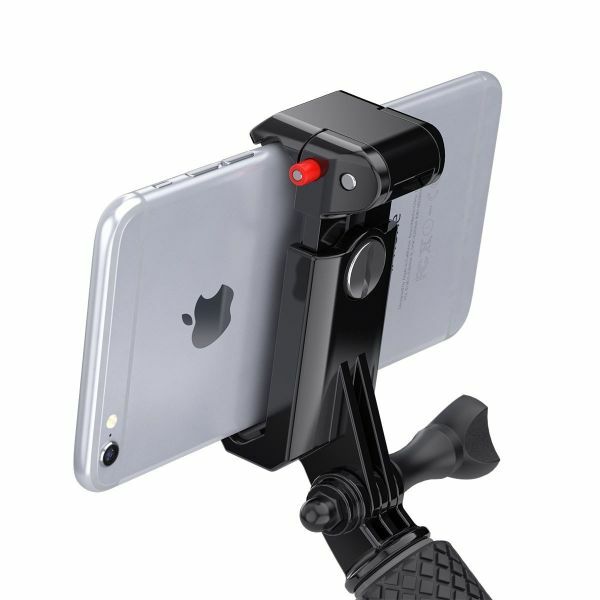 The Mpow phone mount is a good choice as it is compatible with iPhone 8, Galaxy S8, and iPhone X. It can be easily mounted on the windshield too. One of the best gifts for someone who spends a lot of time in the car is seat gap fillers. For someone who occasionally or usually has to drive long distances, it’s a real headache to keep their change, phone, house, wallet, keys, and knick knacks from falling under the seat. 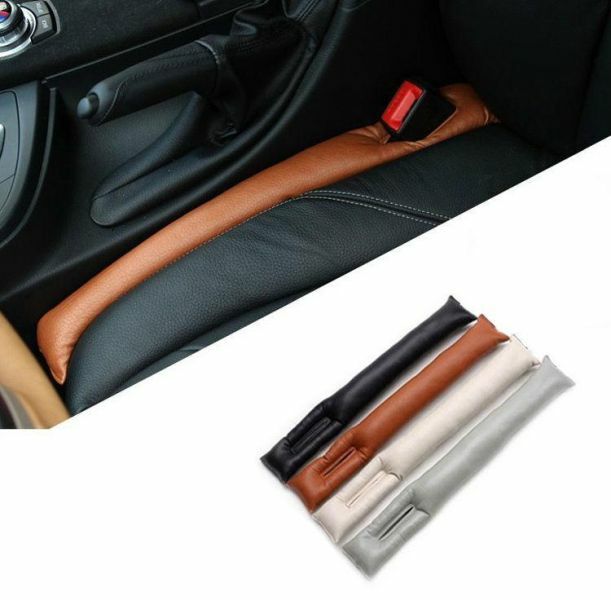 The gap fillers prevent anything from going under the seat. No more bending down in weird angles trying to get things out from different parts of the car! This is surely one of the most simple and efficient gifts for driving commuters. Sometimes, your friend or family member may want to stay warm whereas their passengers may like some cooling. 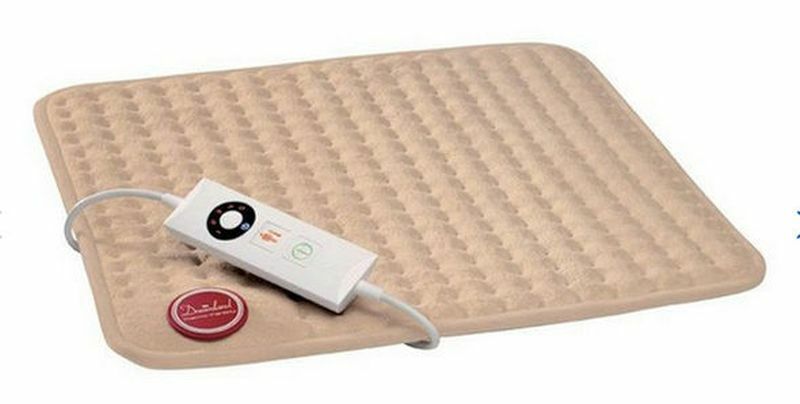 To avoid a war of warmth and cold, an electric blanket is one of the perfect gifts for driving commuters. Besides, on cold, freezing wintry days, it will keep your friend, son, daughter, or husband warm and comfortable. It’s especially suitable as gifts for long distance drivers, as they can drive being cozy and comfortable for a long while. Dash cams like Yi 2.7 inches feature 165 degrees, wide angle camera which can record upto 3 lanes’ traffic in front of the car. Dash cam – one of the most useful gifts for driving commuters – is wonderful, especially in high traffic zones. 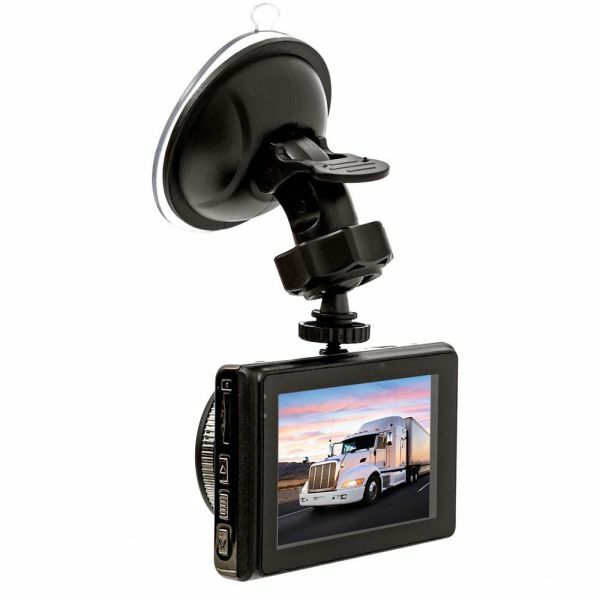 Dash cams provide real-time data, like speed and distance between cars. Some dash cams have night vision too, which means they will be extremely useful on roads at night. Dash cams are clearly one of the most excellent gifts for someone who spends a lot of time in the car. 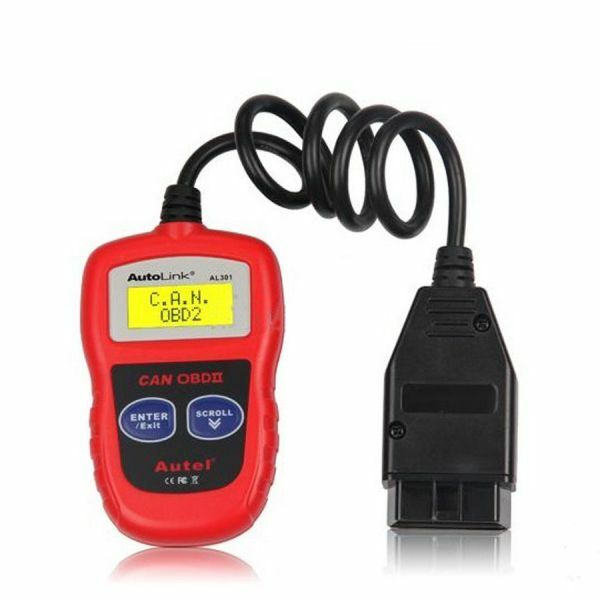 Gifts for driving commuters such as the Autel Autolink can give any driver a good idea about the vehicle’s diagnostics as well as performance statistics. It can be used to fix intermittent problems too, as the device can easily identify them. This gift is perfect for the people who like tinkering about with their cars. One of the best gift ideas for person who drives a lot and in all weathers is a pair of driving gloves. 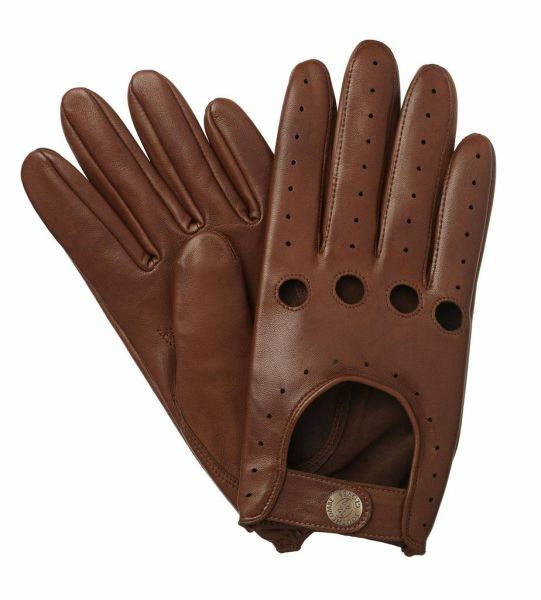 Gloves such as the ones from Pratt and Hart are stylish and functional. There are many styles available and they will save the driver’s hands from slipping from the wheel, even after driving for many years. You should buy this as a gift for yourself as well as your near and dear ones. You may have gone through the experience of snow jamming on your car. 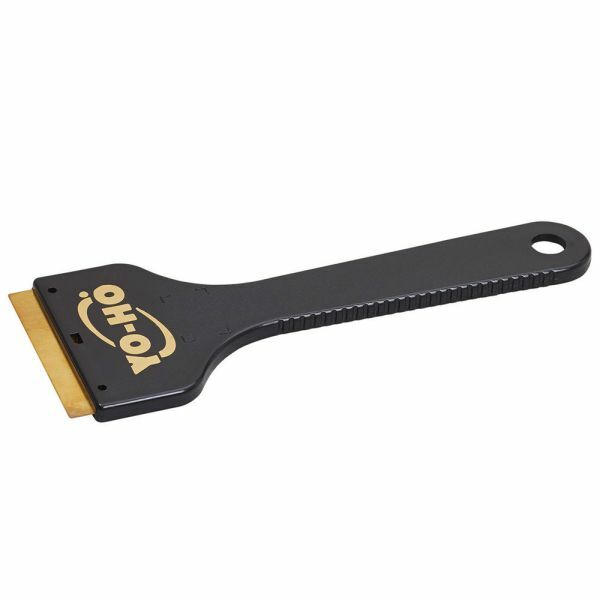 This product will sweep the snow on your car’s roof, scrape the ice away, and break the ice chunks on your car without scratching or damaging it. You can buy also an ice scraper which can pivot around handles. For those who have long commutes sometimes do not have time to grab a cup of coffee or tea before they leave for work. 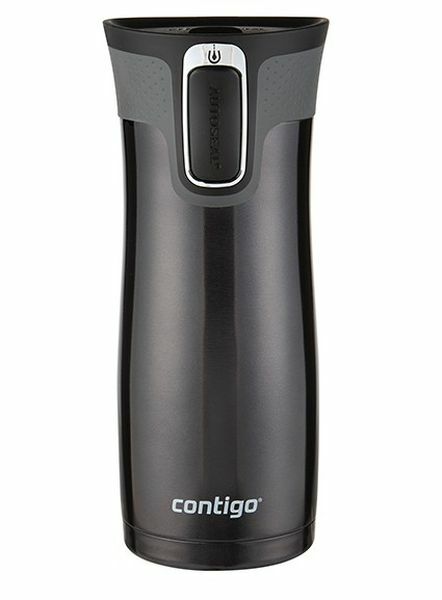 You can give them a travel mug like the Contigo Autoseal West Loop to carry their favorite cold or hot beverage. In the Contigo mug, hot beverages stay warm till 5 hours, and cold beverages will stay cold for approximately 12 hours. 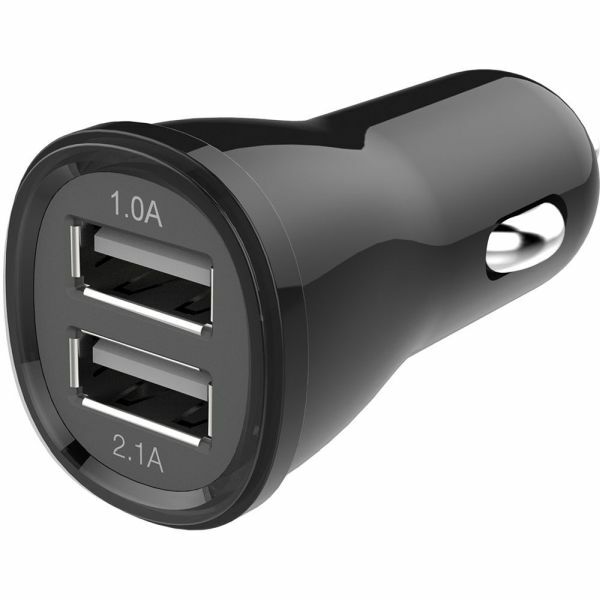 USB car chargers are amazing – they keep your gadgets’ battery going even when you’re on the go. Buy a charger which has several ports rather than just one. USB chargers from Anker and Jelly Comb are great for cars. The Jelly Comb charger’s smart id feature can detect the number of devices to be charged at one time and delivers just enough power to charge only those devices. Every car should have a starter kit to jump start it when necessary. 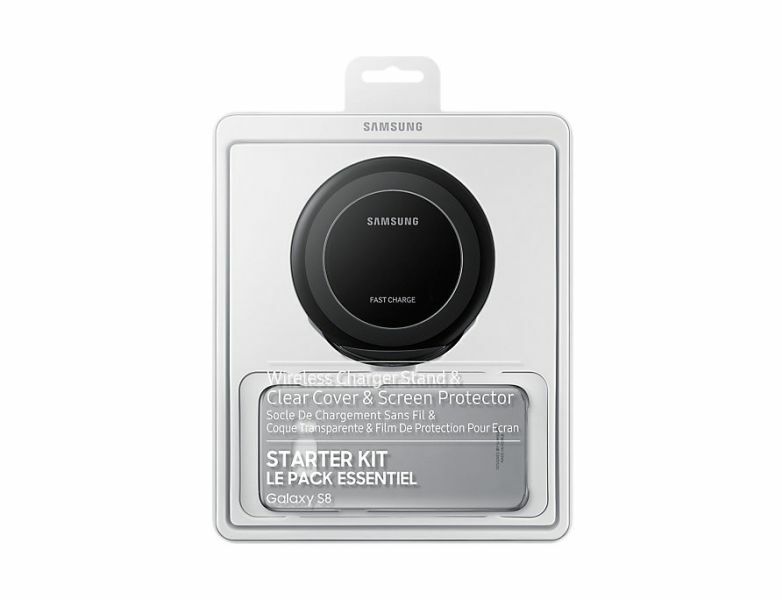 If your friend or family member travels for long distances even in winter, they will find this kit very handy. If they’re ever stuck in some remote area, they can use the kit. The kit can charge tablets, phones, and other gadgets. 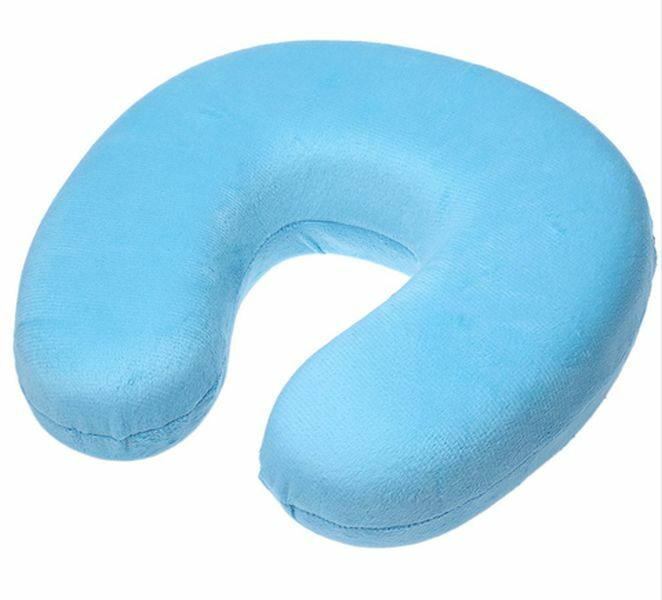 Neck pillows can transform a long and tiring journey into a pleasant and comfortable one. The neck pillows fit snugly into the neck’s base and the memory foam eases tension in the neck on long drives. Cars have the tendency to be filled with crumbs on long journeys. 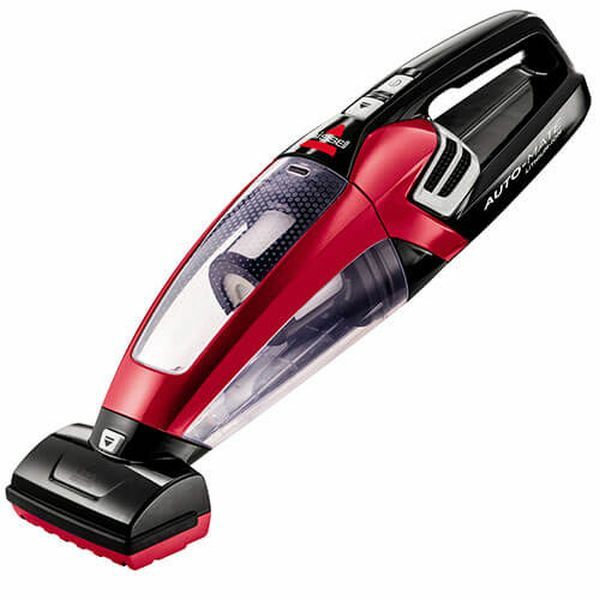 Gifting them a portable, cordless vacuum cleaner will enable them to travel in a clean car. Not everyone has the latest car with all the latest technology in it. 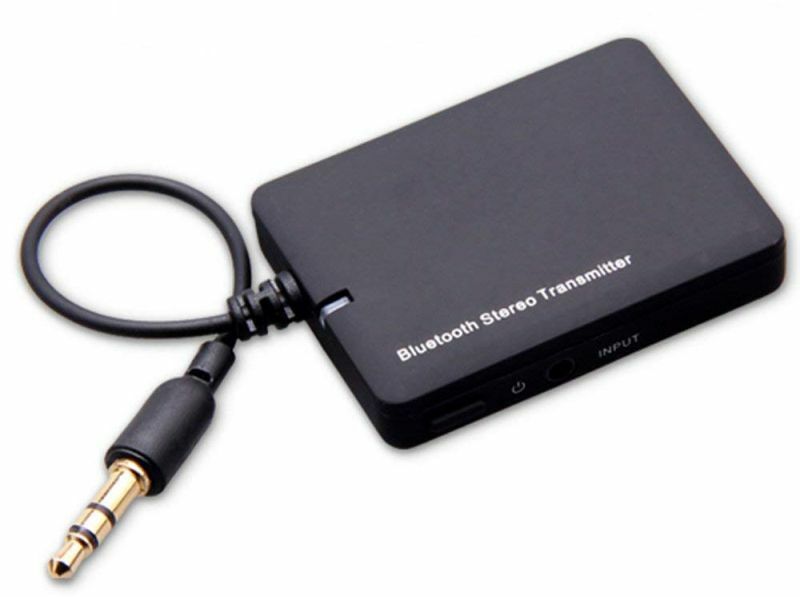 Bluetooth Transmitters are great for old cars – they can be used to play music from phones. So if anyone loves to drive and old car but was missing music from his/her life, this gift ideas for person who drives a lot will be much appreciated. 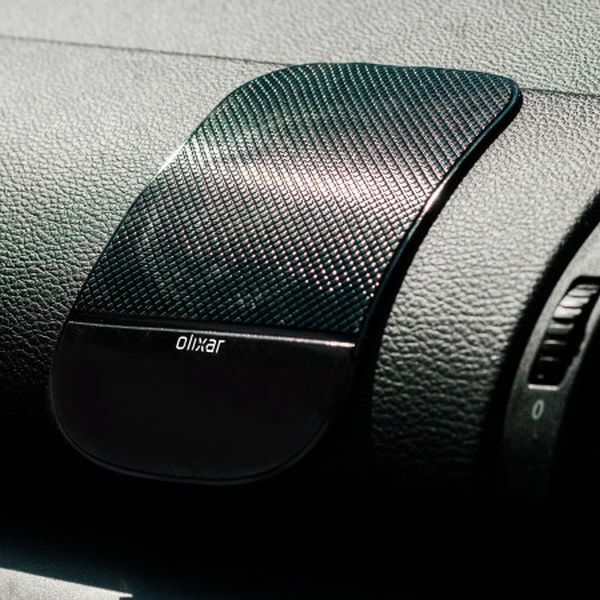 We really loved dashboard pads – drivers can store all the things they want in sight and use them and stick them back on to the pads. 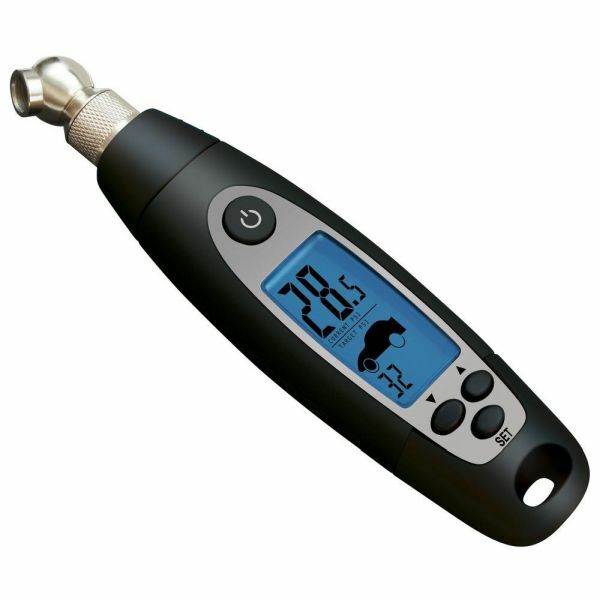 Tire gauges let you know how much air pressure is there in the tires. This is pretty helpful when traveling long distance. You can gift the OMorc gauge, which seems to be a good option. There is a vast difference in driving short and long distances. Long distance driving is tougher and more strenuous, and your gifts can help to make these journeys easier.